This week, we dove into the archives of Perpetual Traffic to find some of the best moments of 2018. There are clips from our 6 favorite episodes of this year, with links out to the originals. 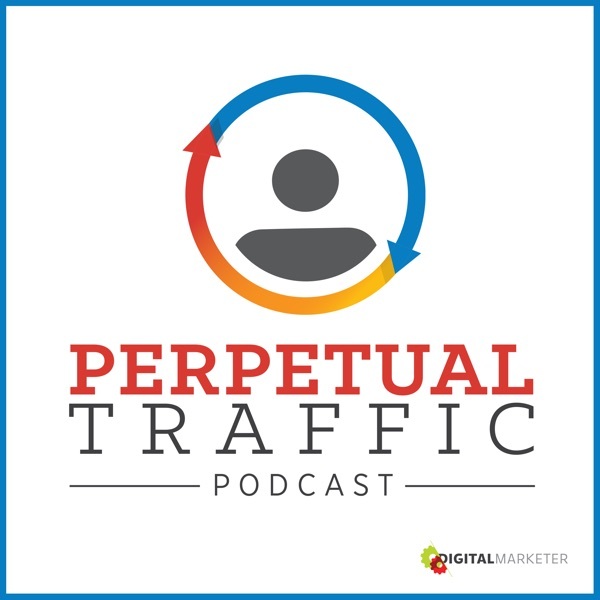 These episodes can help you hone your paid traffic strategy and prepare for the new year. Thanks so much for joining us this week. Want to subscribe to Perpetual Traffic? Have some feedback you’d like to share? 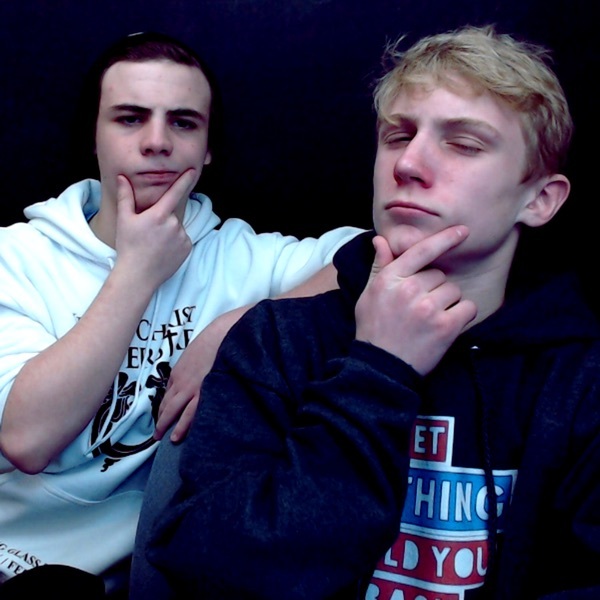 Connect with us on iTunes and leave us a review! iTunes not your thing? Find us on Spotify, Stitcher, TuneIn, or at DigitalMarketer.com.